Below you will find a taste of what's on offer. Whether you’re wanting to follow in the footsteps of the great Alfred Wainwright or just follow in the footsteps to a lovely café, the Lake District has something for everyone. 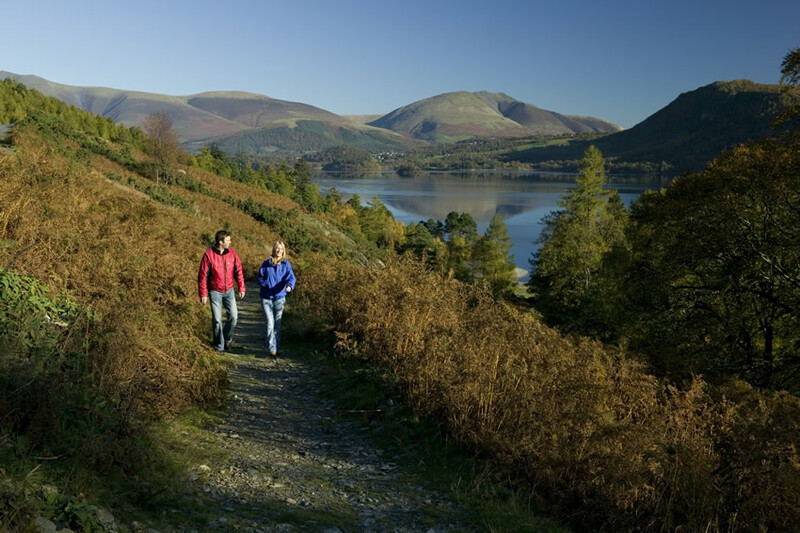 Walk right from your holiday home door or take a short drive to Keswick and the Western Lake District. 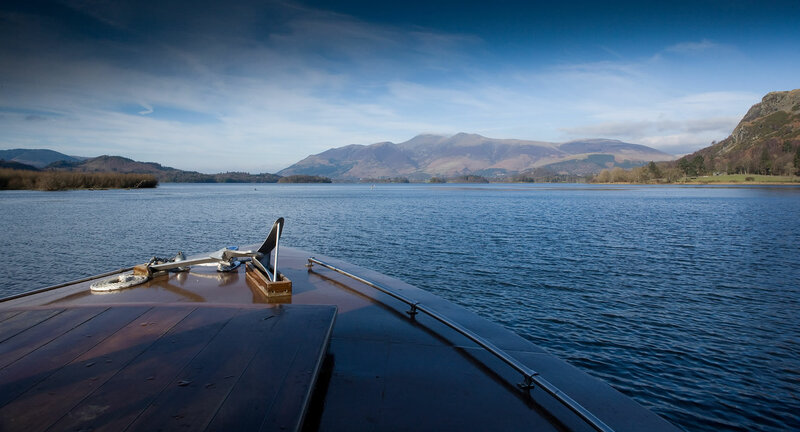 With so many lakes within a few miles of Brigham Holiday Park, there’s a great choice of cruises. 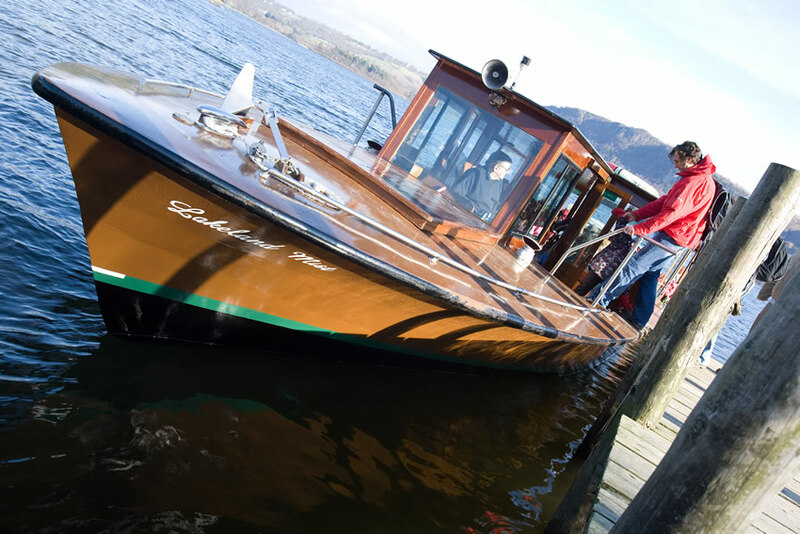 Choose from the nearest, the Keswick Launch on Derwentwater head slightly east and experience the magical Ullswater Steamers or head south and to Lake Windermere and Windermere Lake Cruises. 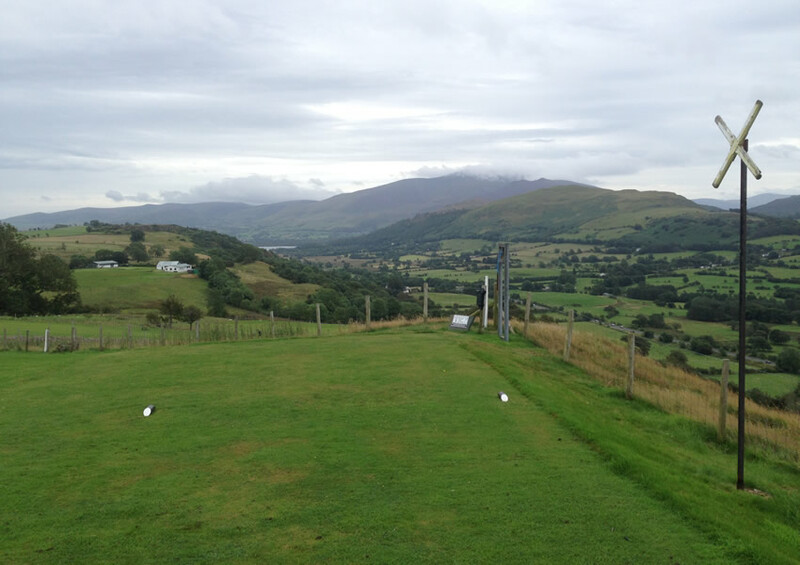 The Lake District is famous for its lakes and fells but it also has some of the best golf courses in the North West. With Cockermouth, Keswick, Workington, Whitehaven, Maryport on the doorstep and regional open championship courses Silloth and Seascale. 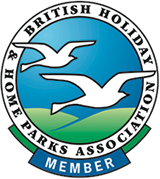 Brigham Holiday Park are pleased to be sponsors of Keswick Golf Club. 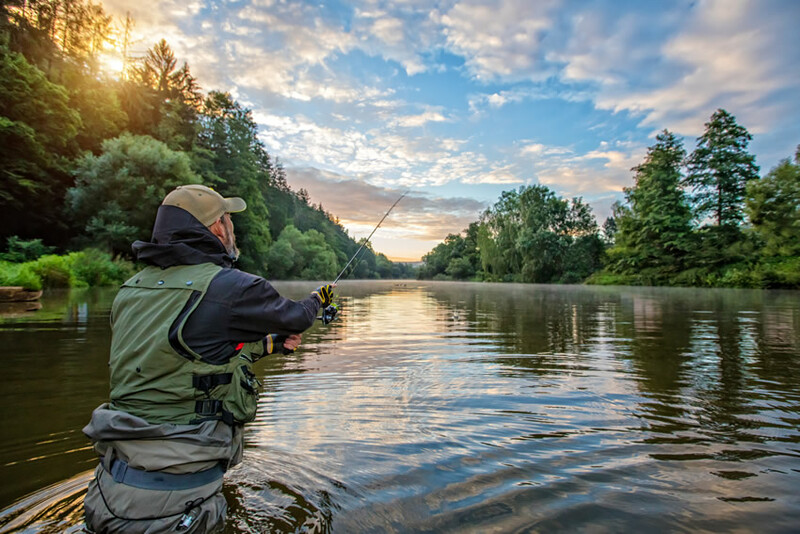 The rivers close to us are a delight for those with a passion for fishing. Even better, a river runs right along the site. A rod licence is required and available from Brigham Post Office. Castlerigg Stone Circle is a very special place. A Neolithic stone circle thought to have been constructed in 3000bc and special not just for the stones but the 360 degree views rom this easy to access site just outside of Keswick. 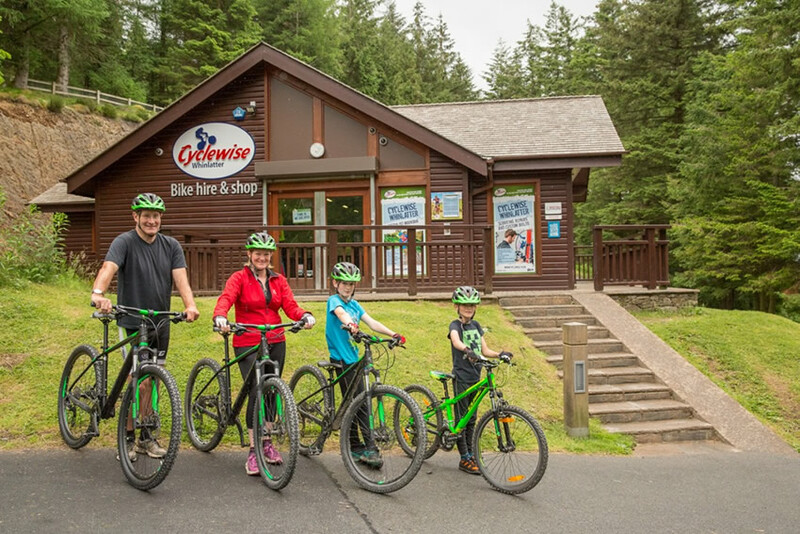 Whinlatter Forest links Keswick with the beautiful village of Lorton. Follow the road from the A66 up to the summit where there is an excellent café, cycle centre and forest walks. For those into mountain biking there are 2 levels of routes and for walkers, plenty of forest paths. If you’re feeling like you want to take the helm yourself then why not hire a boat and take a picnic. 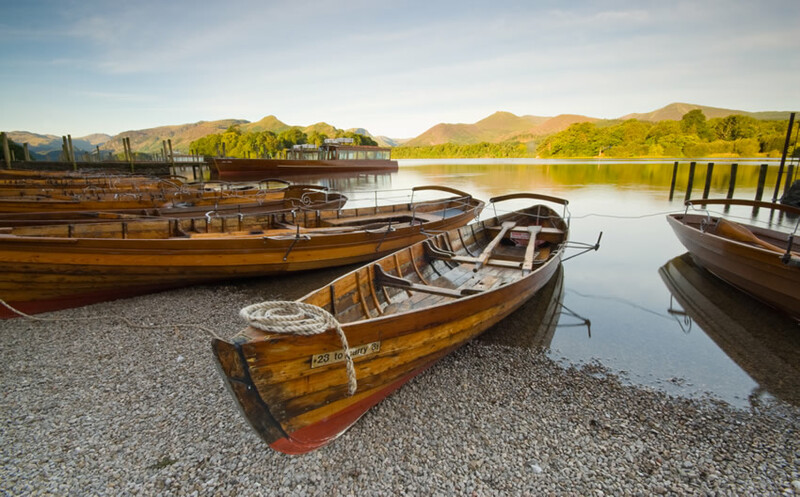 Boat hire can be found on Bassenthwaite, Derwentwater, Ullswater and Lake Windermere. Just 2 miles away in Cockermouth, the independent shops are a delight. From fashion to books, arts, crafts, gifts and antiques, it has it all. Head to Keswick for Booths the supermarket and outdoor clothing in particular, George Fisher. 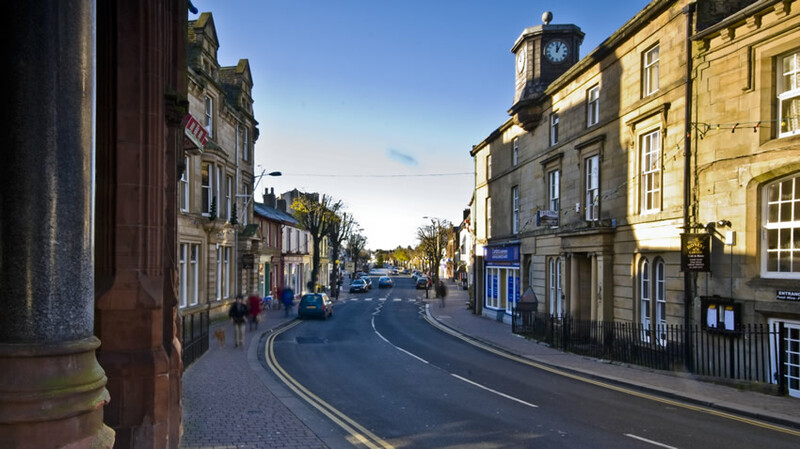 Workington & Whitehaven have a selection of stores both independent and larger chains. 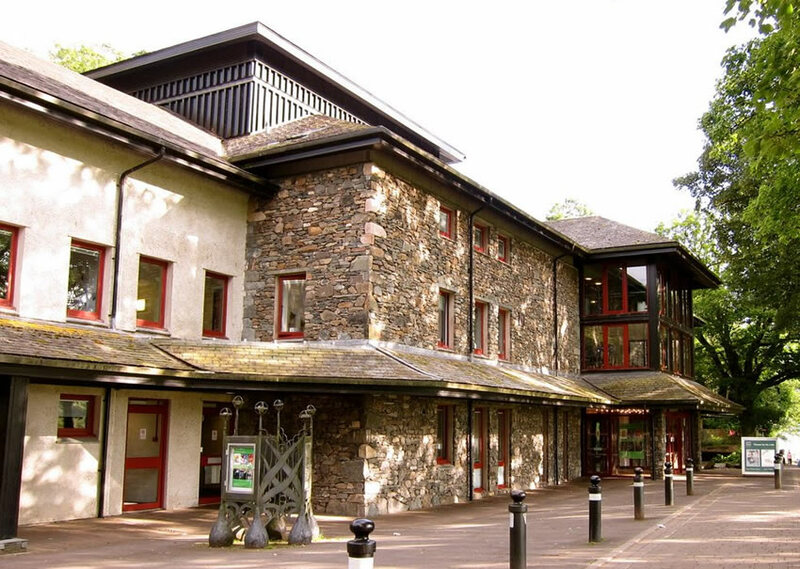 The Theatre By The Lake is an award winning theatre on the edge of Derwentwater. The location alone is somewhere to behold but with nationally acclaimed productions throughout the year attracts theatre lovers from all over the country. The Lakeside Café and Spotlight Café Bar complete the experience. 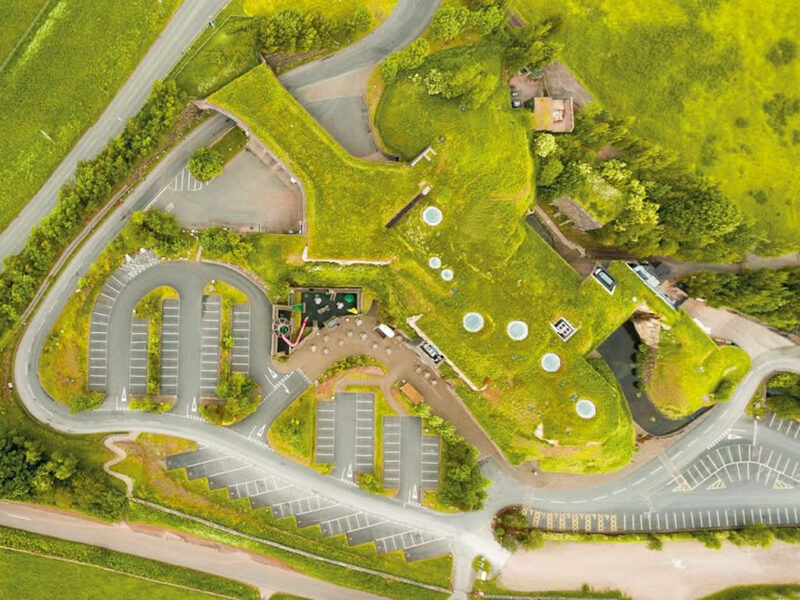 Rheged close to junction 40 of the M6. Great for adventure and outdoor based film screenings and ideal for anyone with visiting families thanks to plenty of things to do for children. Find delicious, locally food to eat and purchase and crafts shops too. 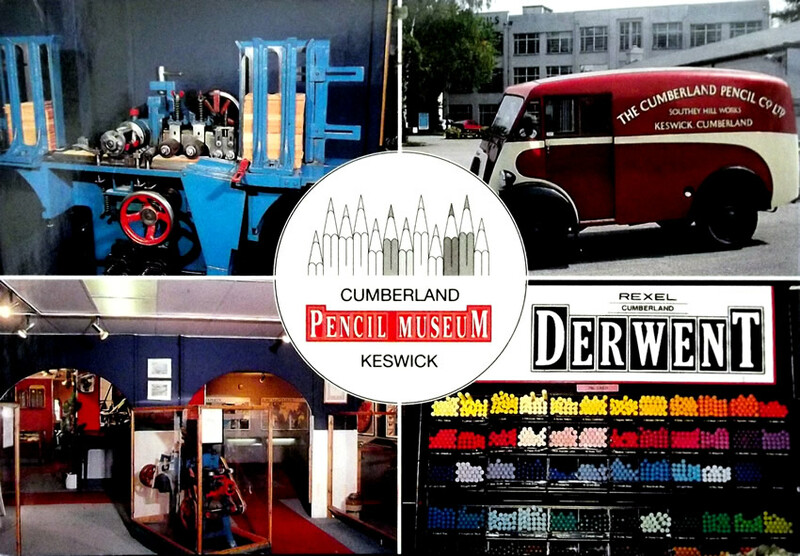 The Derwent Pencil Museum is well worth a visit. The home of the world’s first pencil, the museum’s location is a delight itself right on the banks of the River Derwent in the heart of Keswick. With regular workshops and the lovely Artisan Café. 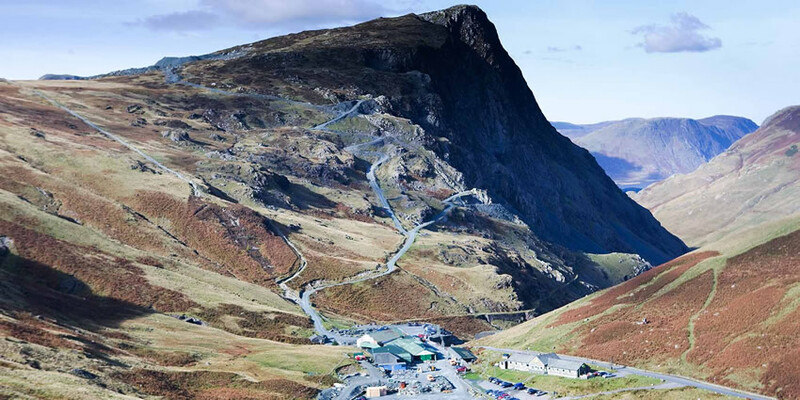 The drive over Honister Pass to reach the Honister Slate Mine is well worth it with amazing views over the Lake District. There you will find adventure in the form of the Via Ferrata and England’s only mine climb experience. For something slightly less extreme, the shop is a great place to purchase slate products and there’s a great café too. The Lakes Distillery beside Bassenthwaite Lake has grown from strength to strength since opening 2 years ago. The home of The One Cumbrian blended whisky, now also Gin and Vodka and the first release of Cumbria’s first single malt. 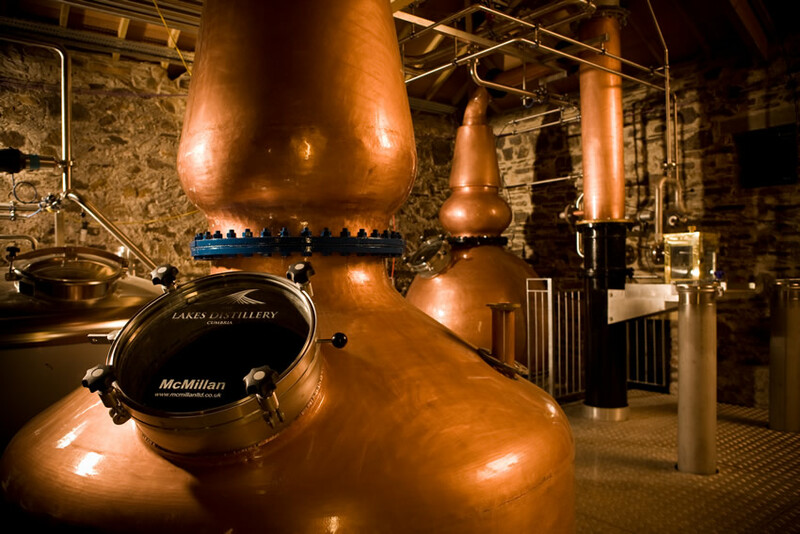 They do distillery tours and tastings, have a shop and also The Bistro which has got a great reputation for food in the area and just a 10 minute drive from Brigham Holiday Park. Located in Cockermouth, just 2 miles from Brigham. 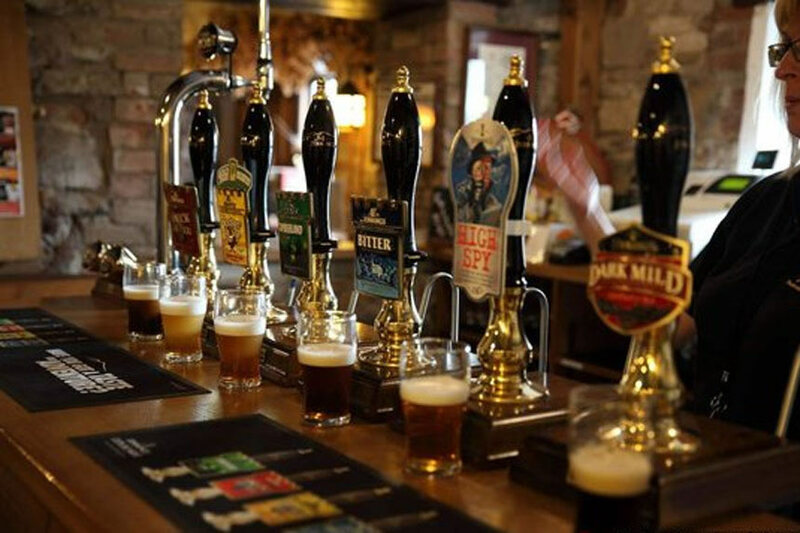 Jennings Castle Brewery has 190 years of brewing heritage and along with the award winning ales, it forms part of the fabric of the Lake District. Guided brewery tours are available and you can sample their beers at the end. There is also a gift shop available on site. 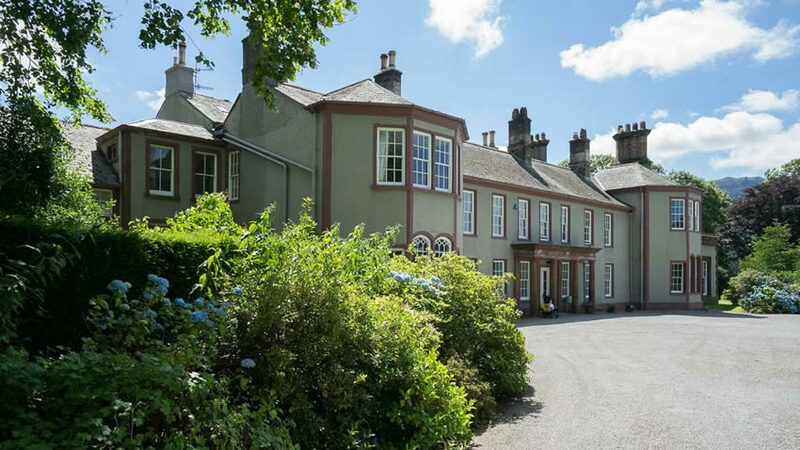 Just 4 miles from Brigham Holiday Park is Mirehouse & Gardens at Bassenthwaite. The 2017 Cumbria Tourism Visitor Attraction of the Year, Mirehouse is a family run historic house with fabulous lake views. The gardens are a delight so too the architecture and wildlife spotting. Mountain Goat Tours are something many people book and never just stop at one tour. 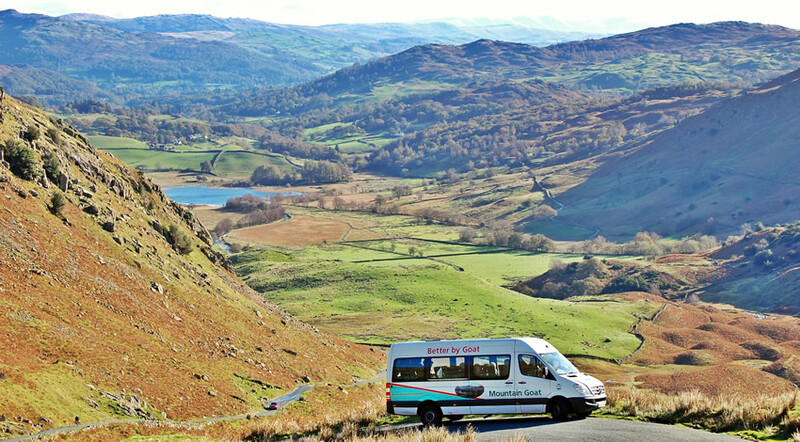 With their 45 plus years of experience taking visitors on tours of the most famous, most scenic and also most remote parts of the Lake District National Park. Book private or scheduled tours where Mountain Goat will include food & drink and lake cruises.